Recently I bought a Android mobile phone “Samsung Galaxy I7500“. I like this samsung android phone very much. Most of pepple know the general use of all the function of android phone. 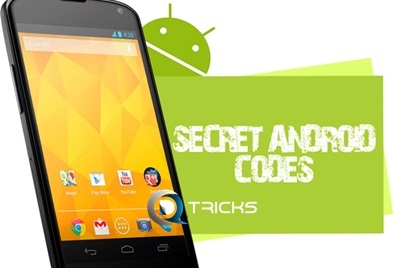 But android phone has lots of hidden secret code. ##7764726 To hide service menu for Motorola android. For more information and any kind of opinion contact with us.